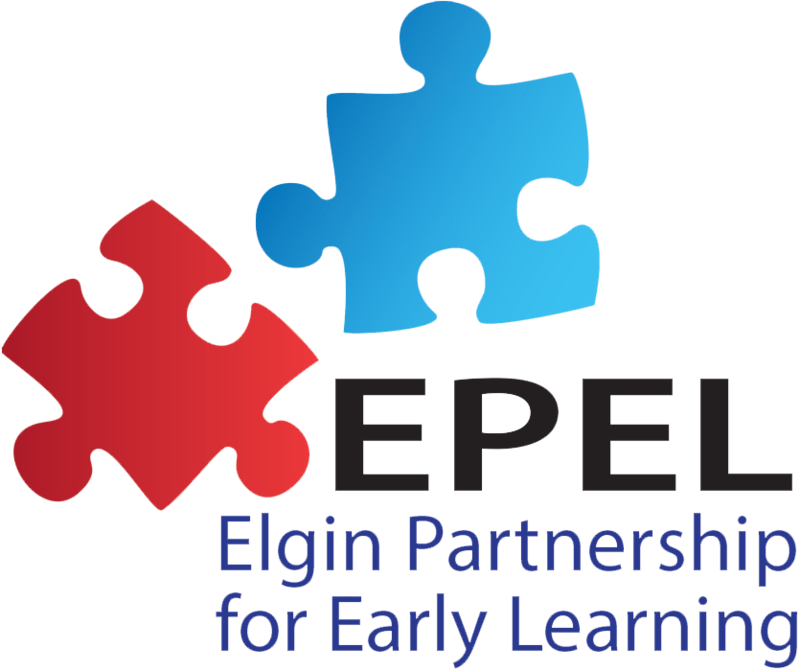 The Elgin Partnership for Early Learning is a collaboration in the Elgin community that is working to prepare children for success in school and life. Join our newsletter to stay informed. We send weekly updates on classroom activities, teacher spotlights, parent/family events, and more!